You’ve seen it a thousand times before. A guy falls for the wrong girl. A girl falls for the wrong guy, but before that, there’s some serious stalking going on and bunnies are being boiled. Substitute a cat for the bunny and you have the ironically titled, generic thriller “The Perfect Guy” that somehow wound up on the big screen instead of being on Lifetime. This movie seemed exactly like this years “No Good Deed.” The movie had a similar storyline, and it pretty much ended the way you thought it would. The movie makes a big deal out of how “smart” the villain is, but yet, he acts more stupid than the average person watching this movie who’s seen multiple movies like this would act. Yes, this movie had some of the things that a good thriller should have, but I would have preferred an ending more like that of Gone Girl. 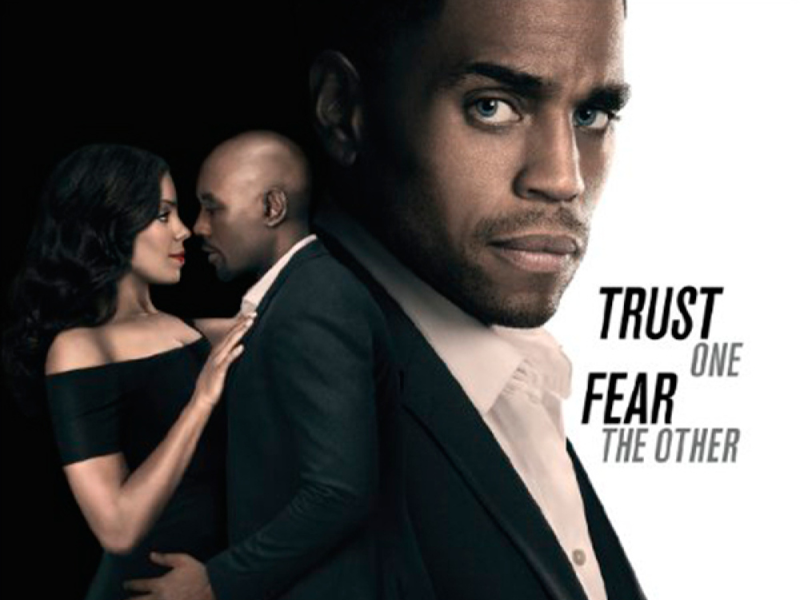 Cinema Blend stated that, “The Perfect Guy ultimately fails because of Michael Ealy’s villain, Carter Duncan. This isn’t to put the blame entirely on Ealy; even though his performance at times does over rely on stern, threatening looks. The main reason for Carter’s failure is the way he’s written. When he’s seducing Leah, he’s so perfect it’s actually dull. Then, when he turns psychotic, it’s just too unbelievable that a man of his attractiveness and stature would be this affected by the decline of the romance. Especially since he was fully to blame. Despite its issues as a film, The Perfect Guy deserves to be celebrated. Expertly marketed, it’s now the third African-American led film in a row, after “Straight Outta Compton” and “War Room”, to have topped the box office over the course of the last five weeks. When money is involved, Hollywood is a simple place.